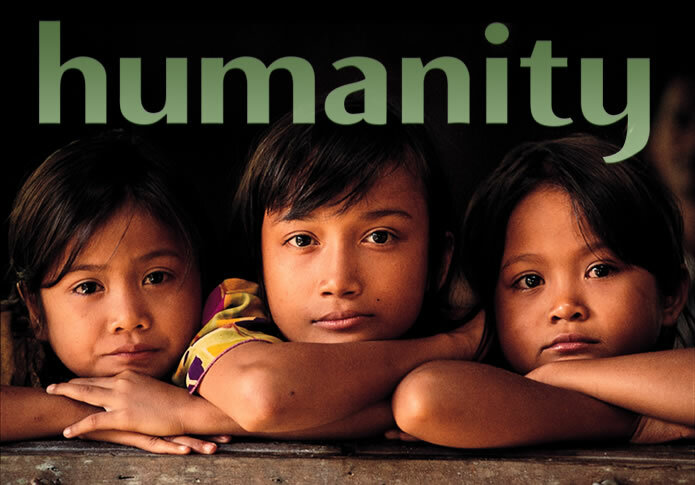 The Humanity Initiative | Encouraging people to understand this planet as our common home. There is, of course, no end to the magnificence and horror in the human drama. Across the continents, humanity rises to every challenge, sinks to any depth. We cherish each heartbeat and murder at will. We bless nature's miracles, yet trash the hood. We accept this polarity as human nature then move on in our 'glassy essence'. All the while our righteousness lords over other life; yet we beseech gods for mercy. Our anger flares to violence; yet we demand justice. We covet ceaselessly, give generously. Our wallowing is legion; yet we take science and the arts to Olympian heights. serve the age, betray it"